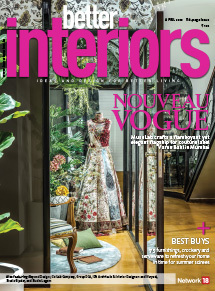 Interior designing is the art of crafting your own space, while applying science. Each client of mine has a different desire and vision to bring their space alive. While designing a space, I like to interact with them, understand their personalities and then get to work. However, I think that some tips are everlasting and they can be applied to every design. For instance, I always make sure that a home reflects positive values and feels welcoming, no matter what. Decor that is based on the principle of positive energy always creates happiness. Another essential is to bring in natural light, which will lift a space. 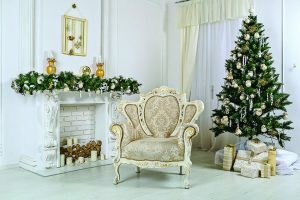 Though the colours, shapes, textures and curios that you pick for your home are sure to reflect your personality, here are a few universal ideas that will go a long way in creating a beautiful abode for the festive season. Here, I love the shimmering golden tree. 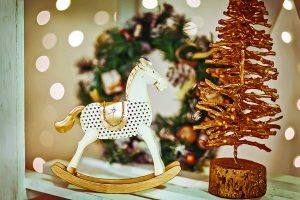 However, it wouldn’t look so striking without the wooden horse that’s white — submissive yet graceful. 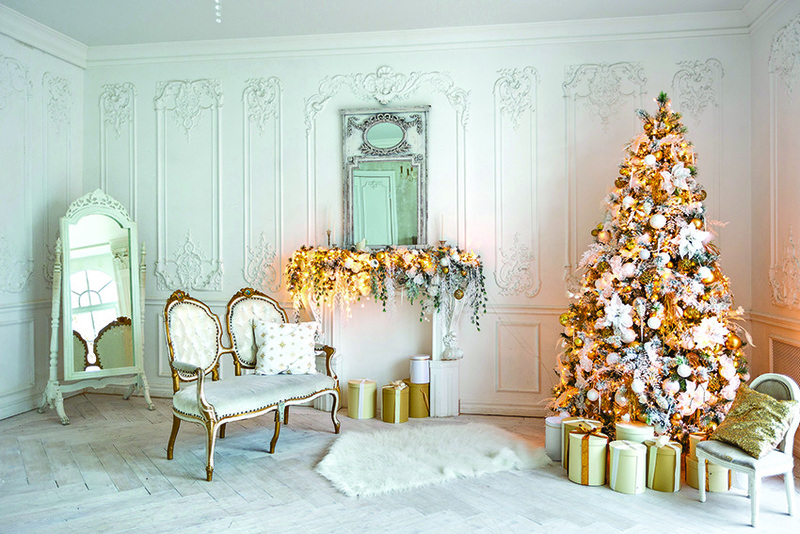 The contrast of white and gold works beautifully and makes the place look ethereal. I feel that white exudes peace and tranquillity when on its own and can form such a beautiful support when mixed with another colour. But many of us are not very overtly fond of blending colours and textures. If that be the case, I always recommend you to go bold and brave with the shimmer. 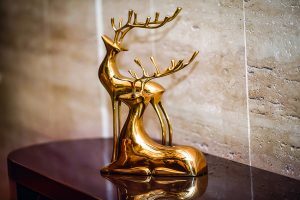 For example, the over-play of gold as seen in the case of the two deer brings a certain luxury to the table without looking over the top. So, you could pick any colour of your choice and accentuate it to the hilt. If you want a young, vibrant feel, I suggest the colour that’s passionate, bright and bursting with life — red. I personally feel that no one could go wrong with this combination. You do a little and it adds so much. Just like the adorable setting in this picture. 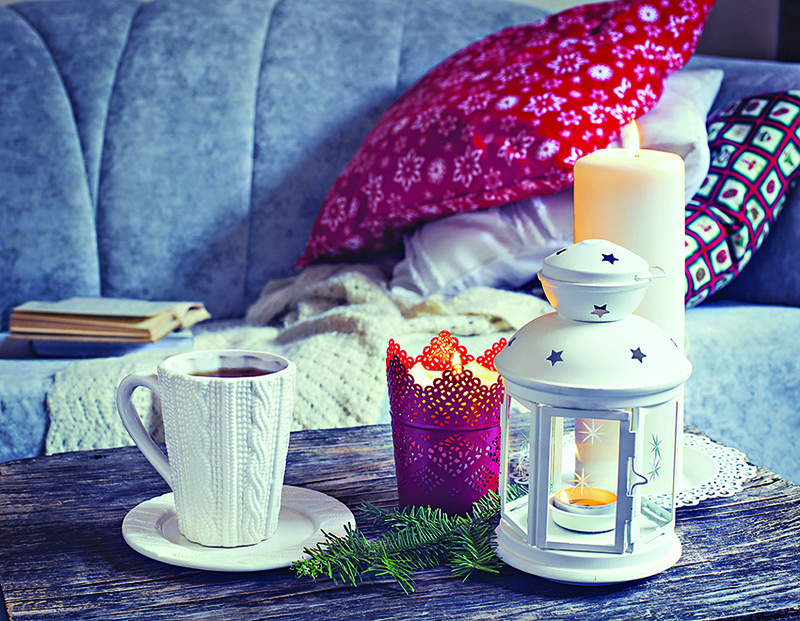 The red candle holder is so simple, feminine and charming. Just a little touch breaks the monotony of white and adds a spark of life to the place. Blending more than two colours is fantastic. But often I have seen people mixing colours that fight for attention and look jarring. A wrong combination could make the place look cluttered and clumsy. So, it’s very important to choose the right shades and make sure that they complement each other well. I often prefer to also mix and match different elements to make the space interesting. 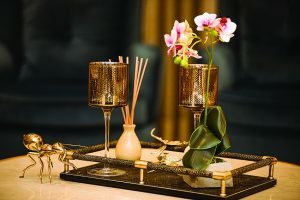 Here the transparent glass vase and fresh flowers along with the white candle emanate an essence of calm and tranquillity. 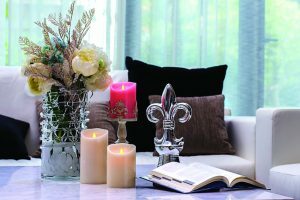 The pink candle is the splash of colour that liven up the decor, while the platinum artefact adds the much-needed elegance. In my opinion, nothing looks prettier than white. Of course, I do like to blend different colours and textures into it from time to time. But my base is always clean, pristine and peaceful. 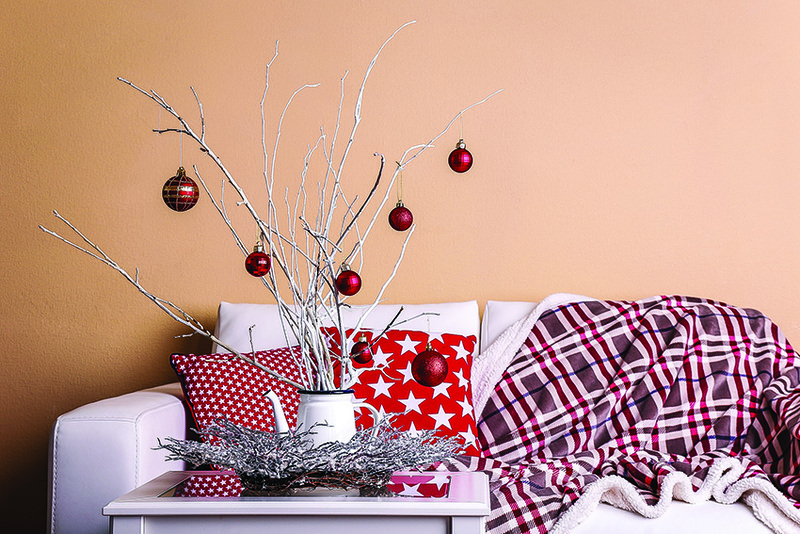 Colours burst out and liven up a place if set against a white backdrop. The other advantage of white is that it creates a sense of space and expanse. So, if you have a small room but the walls are white, it gives you a feeling of it being larger. The major reason is that light reflects well on clean surfaces. Once the effect of space has been created, you can use your walls as the canvas for the rest of the decor. The biggest advantage of white is that it remains subdued, laying the entire focus and attention on the rest of the room. However, some find it too plain or monotonous. If that be the case, I recommend textured wallpapers. They add a sense of warmth and character to the room. But they should be accessorized rightly. 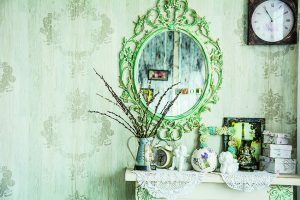 So I find it interesting to add antique mirrors, picture frames, shelves, off beat flower vases. These extra elements should always be chosen wisely. 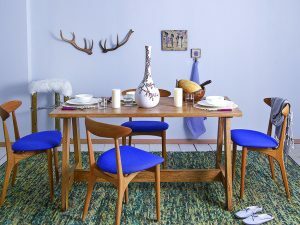 The basic tip while choosing accessories is to keep in mind that you should always find pieces that are of the same character, or era or texture. This helps the entire design to come together and not look as a monotony. The great advantage of white is its versatility. 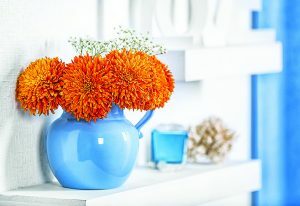 It’s one of those colours which can bring to life every decor beautifully. So while a cosy old-world decor comes alive with white, even a sharp, young, smart decor looks amazing with the same colour. All you need to add are modern furniture, great modern furnishing, a splash of patterns and you are done. Minimalistic yet artistic. But times are now changing people like options. So if they are looking for something beyond this basic colour, I prefer to suggest pastels. Like a peach, powder blue or even a washed off grey. 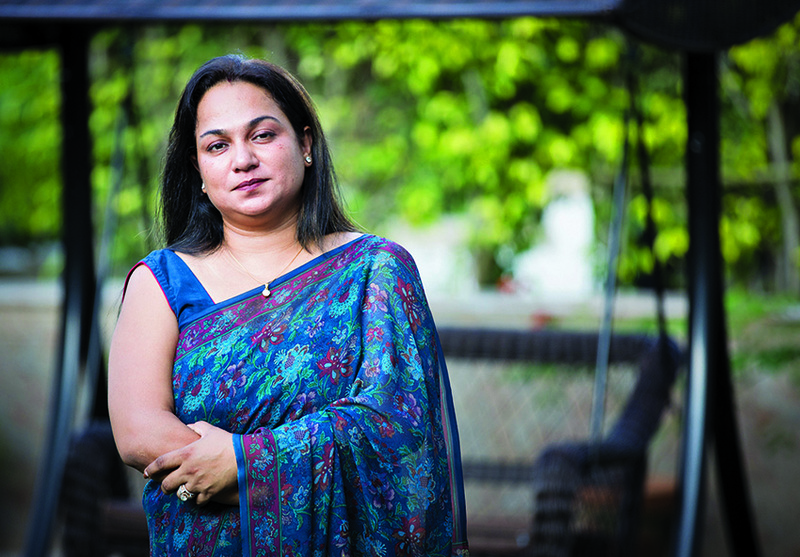 If you are going for such colours, I always recommend keeping it non-messy, light and spaced out. Minimalistic furniture is the order of the day. So look for straight lines, less curves and sleek cuts. Always decide the elements that you would like to accentuate. 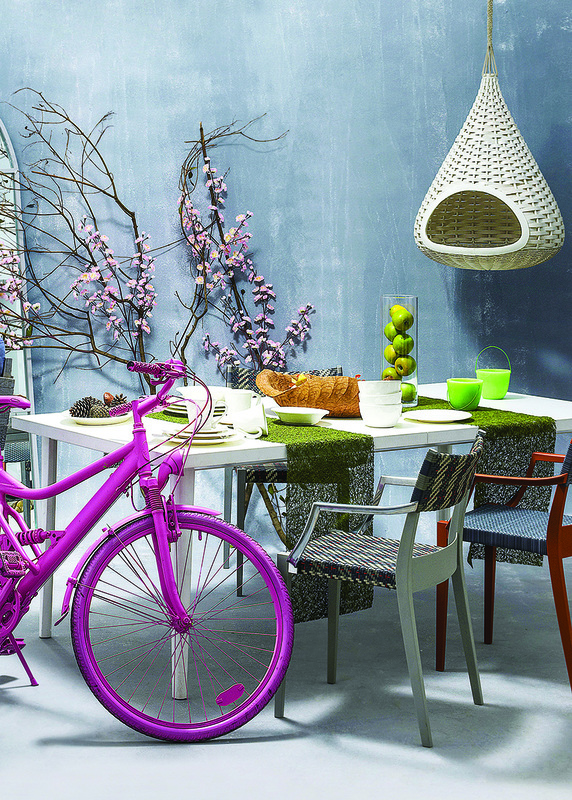 Do not overdo the place with colours and textures. For example, when you mute the walls and the furnishings, some things stand out. This gives the feeling of space and beauty. If you choose colours which are bright and even furnishing which are bold, nothing gets highlighted and it all looks like a complete mess. To spruce up the place, I love to add small things that are fun and quirky. For example, introduce vibrant green runner or beautiful pink flower stems and candles on your dining table for those quick dinner get-togethers. Also, mute colours around such set-up so that these little things stand out. Small curios and accessories make a house a home. These little artefacts come together to form a perfect picture. I always like to design pretty tabletops, decor pieces for side tables and attractive knick-knacks that can make your place not just warm and cosy but also attractive and chic. Therefore, I love creating striking, bold and prominent pieces that are rare and exclusively handpicked for our designed properties. I also find it interesting to mix and match two art pieces together. 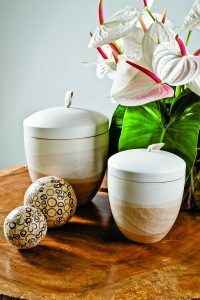 Two pieces that look noticeably different, when on their own, but blend beautifully when placed together. Often it so happens that one item looks dazzling, bold and blingy while the other one looks muted, elegant and pretty.